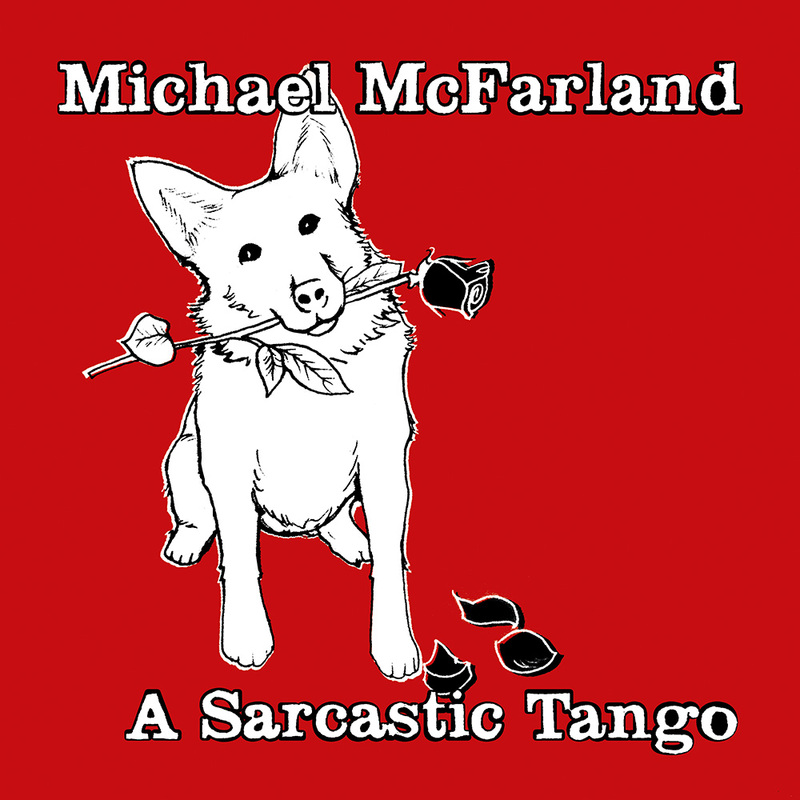 An ecstatic concoction of smirking lyrical come-ons and veiled melodic put-downs, delivered with an ear for poetic nonsense that would make Lewis Carroll grin in his grave, Michael McFarland’s EP A Sarcastic Tango flaunts the Asheville, North Carolina singer/songwriter’s sardonic side. Whether mixing metaphors to a belligerent rhumba or proclaiming love with forehanded insults over a reggaeton cadence, McFarland maintains his alt-pop sensibilities. Infatuation and desolation are delivered with a wink, a smile, and a pounding heartbeat as McFarland simultaneously explores the rhythms of the globe and the absurdities of love.